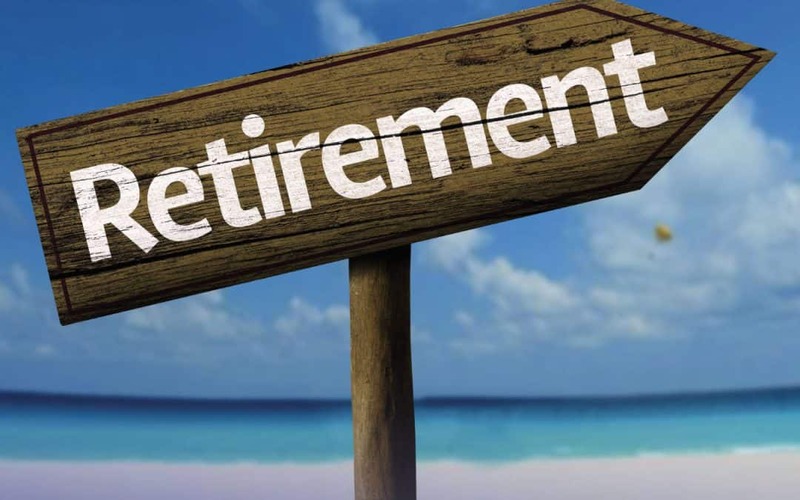 Most of us look forward to retirement for decades – whether at age 55 or 75. Finally, we can take that trip to Italy or learn to play the guitar. But, to be successful, this new phase of life requires lots of planning. First of all, define your retirement. Set specific goals. Do you want to travel? Where? If you want to volunteer, figure out what kind of volunteer work will be most gratifying. Take stock of your assets and expected income. How much money will it take to support your retirement lifestyle? Are you saving enough? Do you need to cut expenses? Allow for unexpected health care costs and issues like a major roof repair. Decide when to collect Social Security. You may start collecting benefits at 62, but holding out until 70 makes a big difference in the amount you receive. For an estimate of your monthly benefit, Google “AARP Social Security Benefits Calculator” and plug in your personal information. Build new relationships at Friendship Centers. Retiring means you lose not only your work relationships, but many of your social connections, too. Friendship Centers in Sarasota and Venice provide a great place for adults 50 and up to make new friends. Both centers offer live music and dancing, a variety of classes, lunch and special events.